Why Chose Virtual Office Services at Pacific Workplaces, Sacramento – Greenhaven? Simply, Virtual Office services encompass an established, professional location to enhance your business identity, the ability to access a-la-carte back-office support services, and professional and customizable phone answering services all at a fraction of the cost of a full-time office. All of this, and Pacific Workplace Greenhaven is conveniently located just north of Elk Grove and just south of Downtown Sacramento off of Interstate 5. 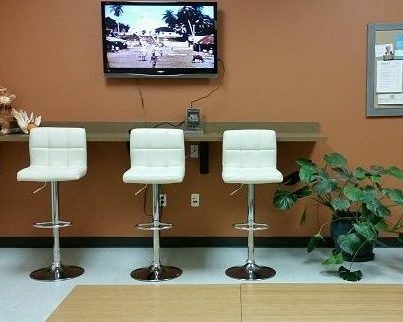 Our Sacramento Greenhaven’s Virtual Offices Plans are VERY Affordable. With our business address plans priced as low as $69.00 a month, you can establish your company’s presence in the easily accessible Pocket/Greenhaven area. 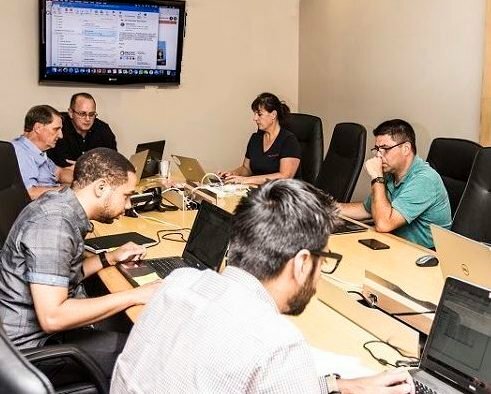 We are the perfect location for businesses needing easy access for clients and employees from to Elk Grove, Delta Shores, Pocket/Greenhaven and the established neighborhoods of Land Park, Curtis Park, Hollywood Park and Florin Road communities. As an added bonus, this superb location includes free and plentiful parking. Although our workplace is convenient, Pacific Workplaces Greenhaven also offers a variety of administrative services including scanning, forwarding, and shipping mail and small-sized packages. For a flat monthly fee, we will alert you of your mail delivery and you can provide next-step instruction. Our Virtual Offices help you establish a strong business identity in Sacramento – find it at 1104 Corporate Way. Do you have a home business, but need occasional access to professional space and services? Are you opening a new site in a new location? Coworking and shared workspace solutions are often the most economical and flexible options for business in today’s fast-paced economy. You can use our Corporate Way address on your website and marketing collateral for as little as $139.00 a month with our On The Go Office plan. This plan includes the business address and a local 916 or 279 phone number, personally answered in your custom greeting. This is plan great for out of town businesses that would like to keep or establish a presence in the Sacramento region. You can use your Virtual Office for free access to some of the best meeting rooms in Sacramento. Our V-Office and V- Office Plus plans both incorporate meeting use to our other office services. 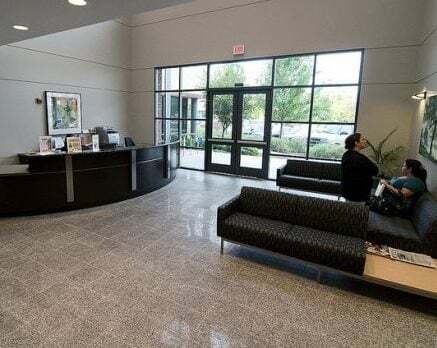 Sacramento Greenhaven’s day office space includes large, windowed, executive office space that is sure to feel both spacious and impressive to your clients. You will also have access for booking on-demand meeting rooms and day-use offices through our global network of coworking spaces. We are not afraid to be totally transparent about pricing. See our Pacific Workplaces versus Regus Price comparison in Sacramento Greenhaven here. We invite you to also check out the comments about our services online and get an idea for our business community.